Bicycle Workshop makes buying a bike easy. We offer many different options for buying your dream bike. 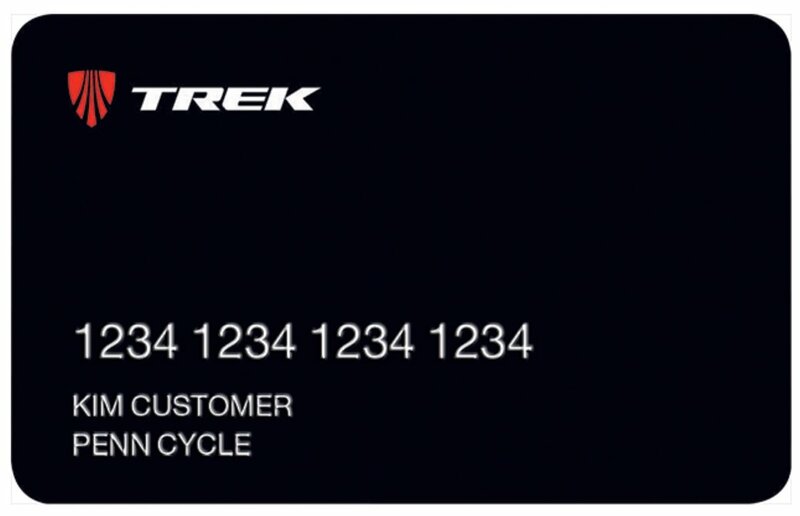 In addition to all major credit cards, cash, and PayPal, TBW offers our own financing and Trek Card. There's no catch! The process is simple. Just click on I Accept and complete the application below with the type of financing program, approximate amount to be financed, and credit information, and within 48 hours you will have an answer on the approval of your credit application.